There comes a time when wear, corrosion, and age have effected a car to the point that it requires a body removal and full chassis restoration. A fully restored chassis will make a car almost new again. Wiring, shackle pins, and finishes, just to mention a few, all feel the effects of time and will need to be renewed at some point. Fully dismantling, resetting worn clearances, and refinishing every component and properly fitting and testing assures that the car will perform as the makers had intended. Phantom II Chassis Before the Coachwork is Installed. Phantom II Engine After Rebuilding. We carefully and methodically dismantle every component keeping highly detailed digital pictures, notes, and sorting processes to be certain it gets reassembled as it was originally. Plating, painting, and using the best quality protective finishes protects the vulnerable nature of metals that can corrode not to mention making them look beautiful again. We are familiar with the thread types used and have proper methods and equipment to repair damaged ones. 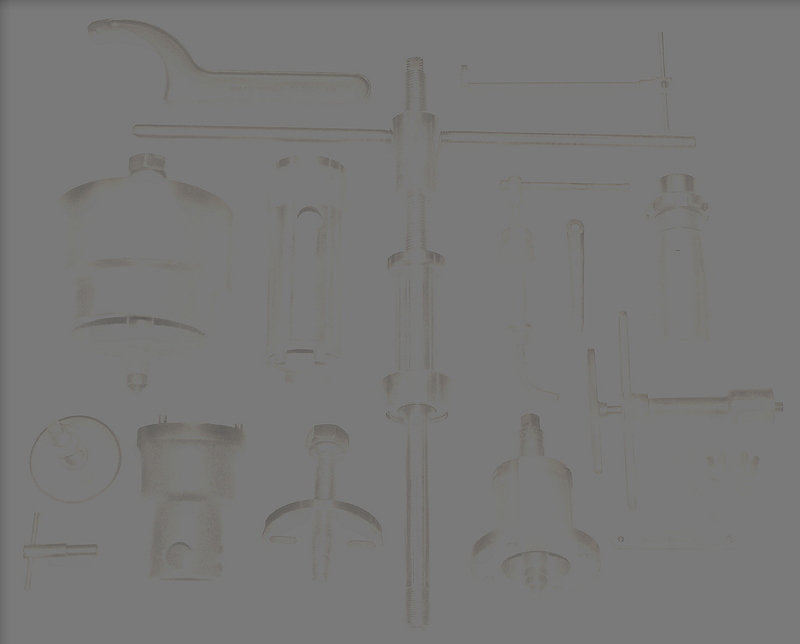 We are skilled in using machining techniques for making and reshaping those difficult to find parts. But most importantly we have experience in this specialty and have conquered many challenges faced in this area. We feel it is important to be involved with clubs, organization, and associations that are involved with the preservation and history of these motorcars. It is also vitally important to keep the customer informed on progress. By e-mailing or posting detailed pictures with explanations frequently the customer feels involved and has a complete record to help increase the value and affirm that the restoration was thoroughly and properly done. Although we have seen some cars beautifully restored by their owners or shops that do not specialize, we have seen many more cars that have been restored to poor standards. Poorly done restorations can inhibit a car from reaching its full potential in performance and overall satisfaction. Our goal with any restoration is to focus on quality above all else just as when the car was originally produced. 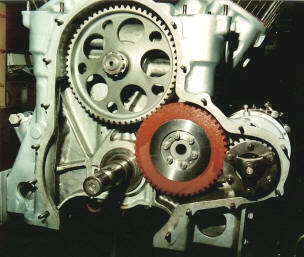 Phantom III Engine Prior to Installing Slipper Flywheel and Timing Cover. 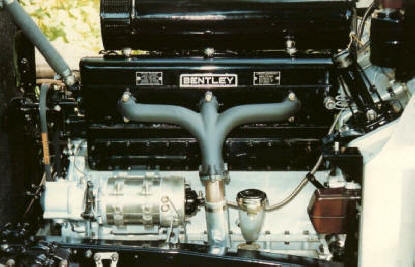 Bentley 4 1/4 Liter Engine Before the Coachwork is Installed to the Chassis.